Es war zum Greifen nah! 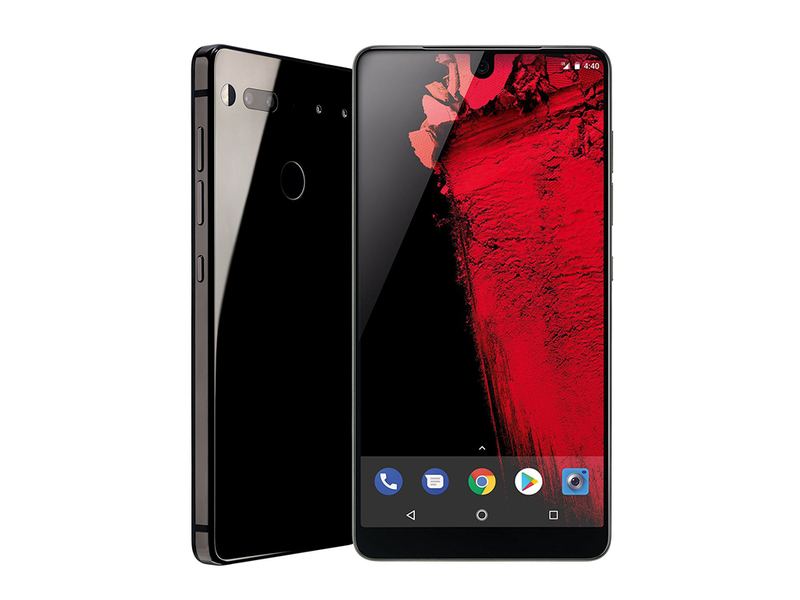 Model: The Essential Phone is a bold first move. It offers a stock Android experience and looks like no other device out there. 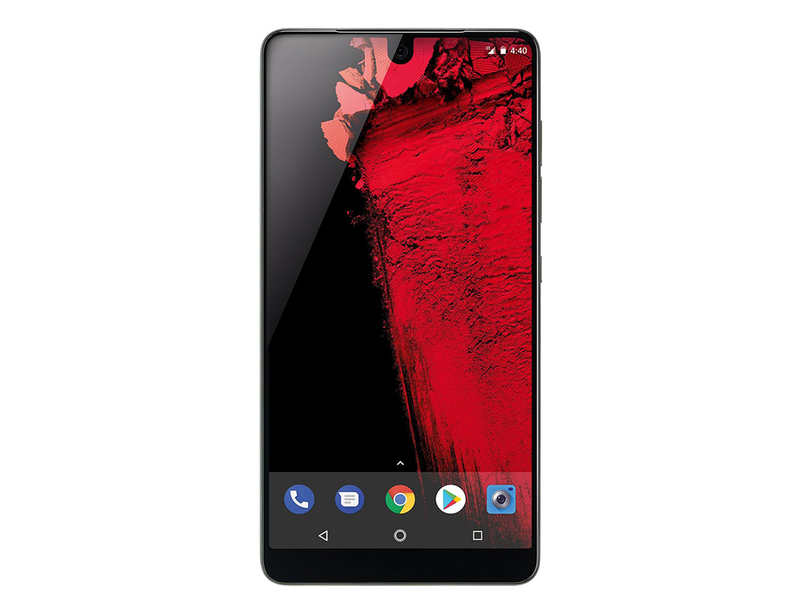 For a brand with no track record of making smartphones, the Essential Phone is an intriguing first attempt. The movement of minimalism, relinquishing all of one’s possessions in favor of a life without a ton of frivolity is strong with the Essential, as easily seen at first glance and in the first hold. The blocky design of the phone forgoes overture and fancy curves in favor of an easy to hold, accessible build. Thanks to the titanium frame and ceramic shell, there is no questioning the premium nature of this device. Though the highly glossy materials make the phone easily overrun with fingerprints, especially in the dark edition. The sheen and symmetry definitely help keep the phone eye-catching without trying too hard. The biggest reason for that design is because the whole phone was made with the screen in mind, not only did Essential want the screen to be the focal point, they wanted users to feel like they’re basically just holding a display. They’ve achieved this with a Quad HD 19:10 aspect ratio screen that sprawls throughout the majority of the front, cut by only a respectable chin and a small dip at the top for the front-facing camera. The feeling of having all this screen available is pretty great and hasn’t gotten old yet, it is definitely one of the biggest draws of the Essential. 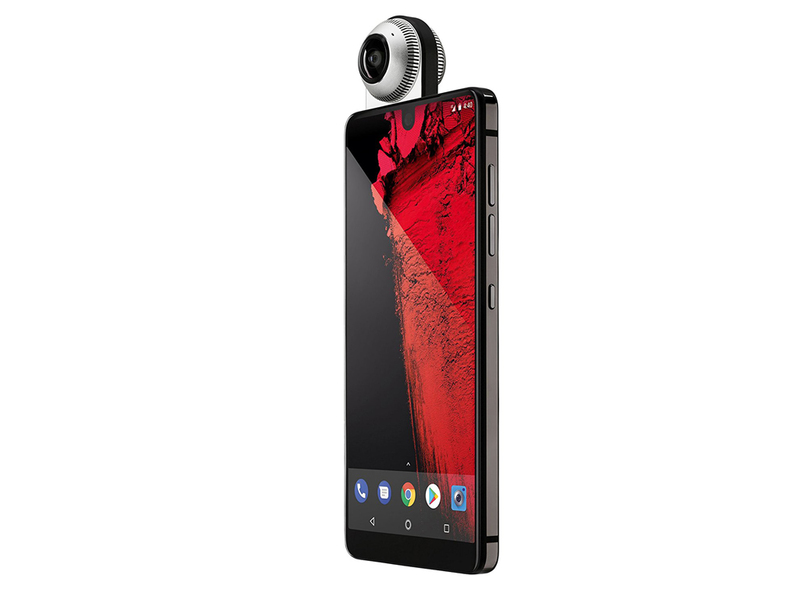 Essential has directed a lot of energy to show off what it’s dual-lens array is capable of. Each lens is 13 MP, though one is capable of shooting in color as well as black and white, while the other is a dedicated monochrome lens. The f/1.85 aperture of the phone’s main lens does a respectable job in low-light but isn’t perfect. Generally, the photo and video quality of the PH-1’s cameras are stellar but are prone to blurring due to the sheer amount of time required to snap a single photo. The only real gripe with the display is its IPS LCD nature. AMOLED would have been a great step up, but that’s not to say the IPS doesn’t do the job. In fact, its colors have been dialed in fairly well and the display is pretty visible when cranked up under sunlight. Overall, using the screen for jumping around the software has been great, thanks to plenty of other essentials that have been kept in mind. The Snapdragon 835 keeps the phone up to date, and it includes 4 GB of RAM. Although there is no microSD slot, 128 GB of internal storage is standard across the board.